The Retreat will take place in the hotel and ON THE BEAUTIFUL GULF OF MEXICO BEACH! You are invited to RETREAT to the beach at the time of the June SOLstice to BE INSPIRED, EMPOWERED, and enLIGHTened in your pursuit of what sets your SOUL on fire! WE are living in EVOLutionary times that require each of US to step out of our comfort zones in order to BE ALL that WE were designed to BE. As WE AWAKEN, WE realize that WE have a responsibility to EMBODY our DIVINE POTENTIAL in order to FULFILL our UNIQUE PURPOSE. The ‘timing’ of this retreat INTENTionally converges with the June solstice, which for eons of time has been considered to BE one of the most powerful times of the year. The solstices herald a time of BALANCE and EXPANSION. WE are receiving an energetic ‘upgrade’ through the LIGHT of the SUN. It marks a time of CEREMONY, CELEBRATION, and reCALIBRATION. 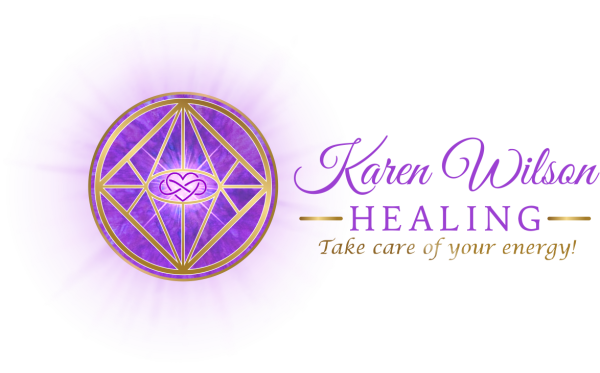 As a Circle of Way-SHOWers, LIGHT-workers, HEALers, TEACHers, ARTists, and SEEKers, WE will BE CONSCIOUSly working with the POTENTIAL that the SOLstice brings to SUPPORT US in living our most AUTHENTIC and INSPIRED lives! The weekend will consist of experiential inter-active processes that will TRANSFORM fear into JOY, self-doubt into SELF-ACCEPTANCE, and trepidation into ENTHUSIASM. Friday, June 21st, 7-9 p.m.
Saturday, June 22nd, 9:30-5 p.m.
Making WAVES (breakfast+lunch provided) Dinner on your own. and on the beautiful Gulf of Mexico beach! (361) 949-1112 - call to book your room! Purchase your retreat tickets here! To book your room call 361-949-1112 and let them know the code "Making Waves" to get the discounted room rate of $200/night + taxes. Good until May 22, then room rate will go up. Let’s make some waves TOGETHER! 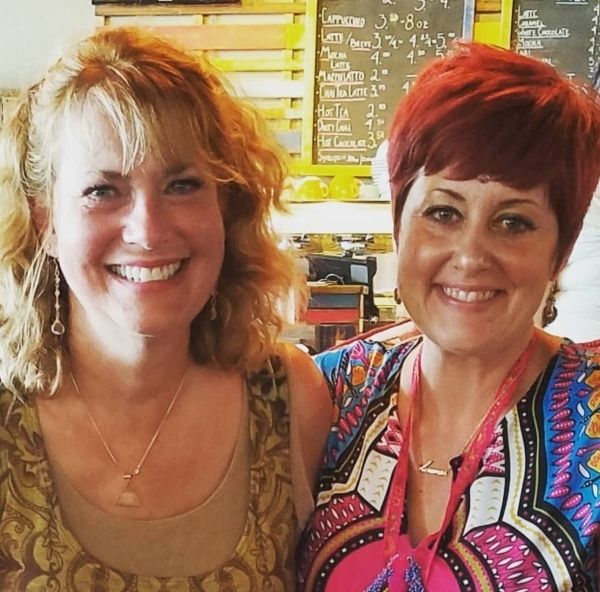 Karen and Heather Elizabeth have individually facilitated many TRANSFORMational Circles, Ceremonies, Playshops and Retreats. They began CONSCIOUSly collaborating on guiding TRANSFORMational experiences to groups in 2017 by offering beach ceremonies to the community of Corpus Christi. They are THRILLED to BE holding SACRED SPACE for people from all over Texas and beyond to gather TOGETHER for this INCREDIBLE event!